Gain experience supporting artist productions, meet folks in your creative community, and make a difference by giving back to a thriving and dynamic arts community. 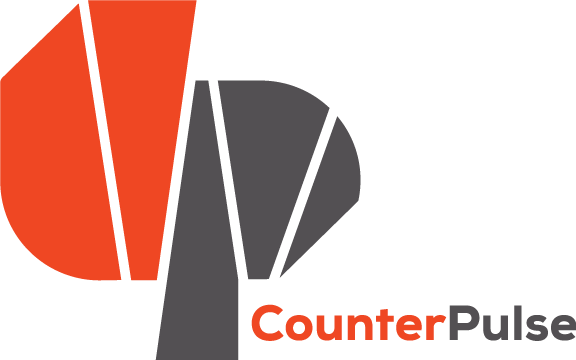 You can also become a CounterPulse member by volunteering, which grants you discounted tickets and other sweet perks. Most of our volunteers support as ushers and box office staff at a show, and then see the show for free. Other volunteer opportunities include facilities maintenance projects and we intermittently accept pro-bono professional volunteers. Email Justin to sign up! CounterPulse is a participant in SFMTA’s Community Service Program, which allows eligible people to pay off their San Francisco parking tickets through community service.